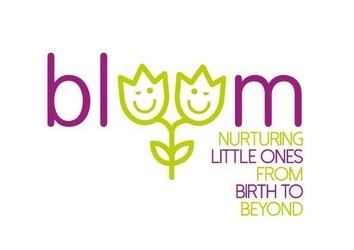 🌈At Bloom we offer Unique, Highly interactive, Engaging Multi Sensory Baby Classes starting from 6 weeks to 15 months. Focusing on promoting the bond between you and baby while encouraging babies natural development. ✨Our babies learn everything from the world around us, at Bloom everything we do is researched, follows the EYFS framework and is carried out to encourage natural development. ✨Not just nursery rhymes, we play a range of different music and songs. ✨A fun new theme every week! Create special memories with your baby, play at, build it, a day at the zoo, become a pirate and lots more. A musical baby development class, exciting colourful props, puppets, parachutes, instruments, fun music and lots of engaging activities to encourage babies development and strengthen the bond between you and your baby. 🐛Caterpillar Club 🐛 for babies from 6 weeks to 6m.